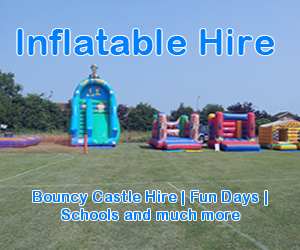 Professional children's entertainment for any age group. 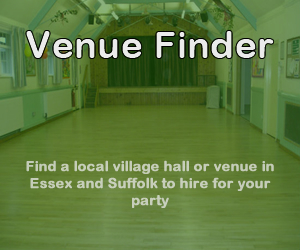 We can provide magic shows for pre-school and primary school children which can be added onto our party packages. Candy Floss available with operator for childrens parties, events, fetes or to hire. Like Us on Facebook for special offers, updates and to get in contact with us. Beatbox Entertainments have been proving there services for the past 20 years and have became one of the most well known children's entertainment company in Essex and Suffolk. From Pre-School children to Teenagers we can offer our entertainment services including magic shows, children's entertainment, bouncy castle and much more! We are a reliable, trustworthy and experienced company which offers entertainment services for any kind of event or requirements, which is why customers come back to use us time and time again. Mark is an expert when it comes to entertaining children with fun party dances and funny magic tricks, we promise that everyone will be entertained when booking your children's party with Beatbox Entertainment! 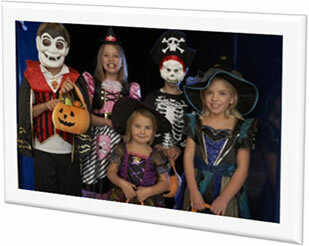 Our children entertainment packages are suitable for all budgets and requirements. Our shows include children's favorite party dances and traditional games like Pass-the-parcel and modern games such as the Gangnam Style dancing competion, limbo and much more. We can provide 1 hour and 2 hour shows. 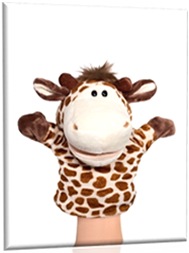 Here at Beatbox Entertainment we can provide entertainment services to Pre-Schools, nursries and children parties offering a unique entertainment service which is lots of fun for the younger ones. Our Pre-School entertainment services offer a small party-dance disco with all the children's favruite songs from TV shows like Bob The Builder and many more and a fun magic show designed for the younger ones with friendly and funny puppets. 1 hour and 2 hour shows are avaible. 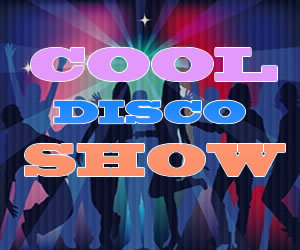 Our popular Cool Disco Show for the older ones (pre-teens and teenagers) is a cool party with the latest music with the latest LED and laser lighting show and is perfect for a more grown up party. With games such as the red carpet, limbo and breakdancing competions your guests will be impressed with our cool disco show. We need mobile coverage in your area to operate our machines, if your not sure if your venue has mobile coverage in the area please contact us with your venues postcode so we can check. 2hr Children's party with magic show only £85* after 4pm on weekdays and before 12am on weekends.